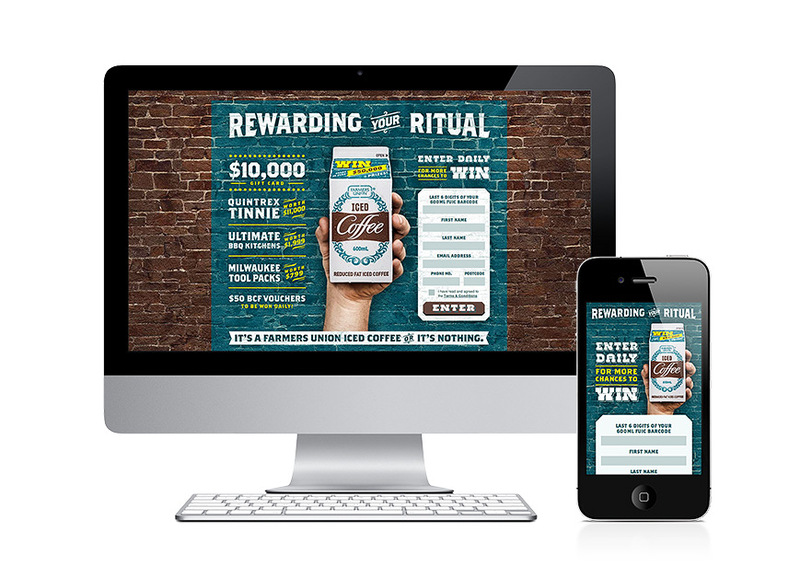 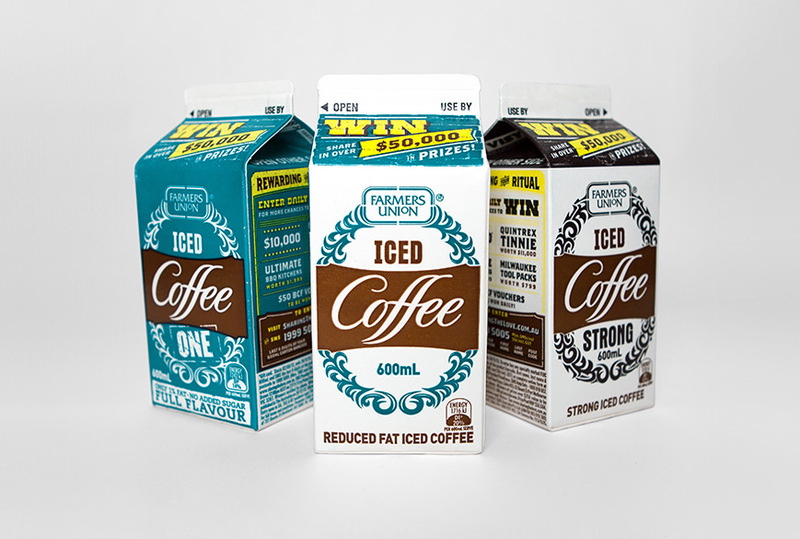 Nucleus have been privileged to work with a much-loved South Aussie brand, Farmers Union Iced Coffee. 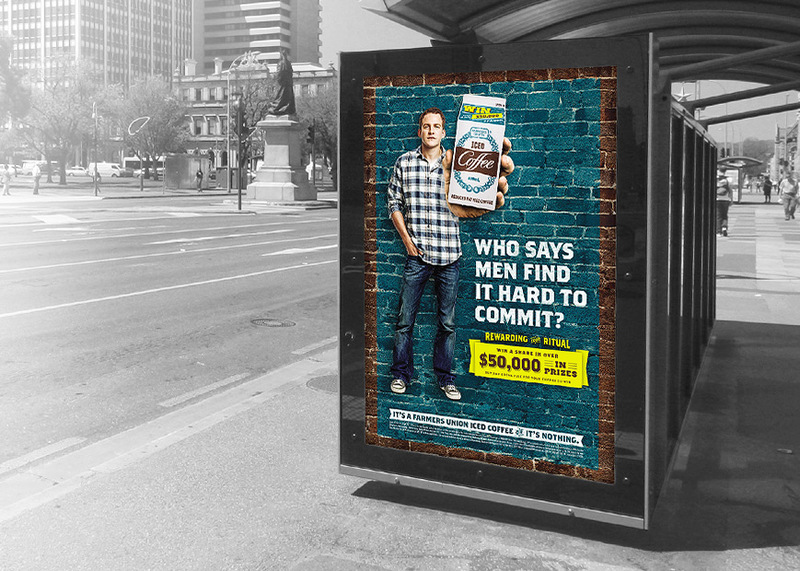 We were engaged to provide a ‘home-base’ brand perspective for the South Australian market through various activities including an on-pack promotional campaign and activation of this promotion at the Royal Adelaide Show. 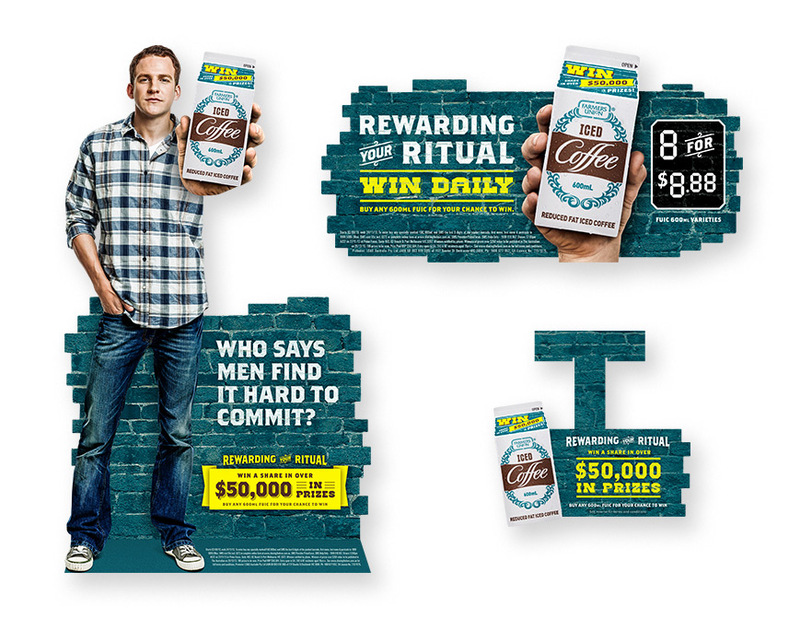 As a result of this activation, for the first time in history, Farmers Union actually broke even on their long-standing major sponsorship agreement with the Show: a great success for us and the client.